Observation - Moth - UK and Ireland. 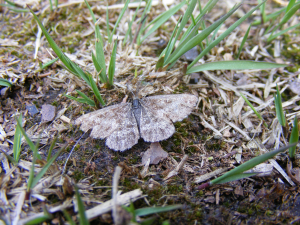 Description: Small moth found in garden.Part of my old collection on non identified species.Any idea? Small moth found in garden.Part of my old collection on non identified species.Any idea?